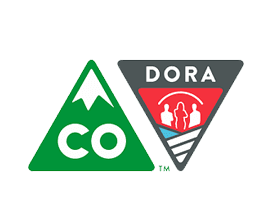 We love to call Colorado home and we’re proud to support the following charities and events. Every Child Succeeds. The mission of the Denver Public Schools is to provide all students the opportunity to achieve the knowledge and skills necessary to become contributing citizens in our diverse society. Widely recognized today as one of the best urban school systems in the country, Denver Public Schools serves the residents of the City and County of Denver, Colorado. The Heart & Hand Center provides nurturing, long-term support for 3rd to 12th grade youth in Northeast Denver through daily after-school and summer programming using a whole child approach. What makes Heart & Hand unique are the meaningful, enduring relationships we develop with children and their families.  In addition to the enriching programming we provide for young people, we also provide families with resources and referrals for critical needs such as housing, food, and emergency funding. 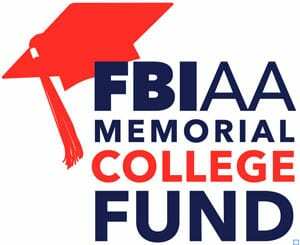 The Memorial College Fund provides scholarships for the children and spouses of active and newly retired FBI agents who have passed away. To date the FBIAA has assisted 241 children of FBI agents realize their college dream. In the 2016/2017 school year, the FBIAA provided 34 students with scholarships totaling more than $663,000. None of this would have been possible without the generosity and ﬁnancial support of donors. Without this scholarship program, college would not be guaranteed for many of these students. The Birch Memorial Fund is committed to keeping the spirit of Jason Birch alive through our annual memorial golf tournament, which raises funds that are put towards the Jason P. Birch Memorial Endowment Fund.  It is through the endowment fund, in which we award an annual scholarship to a local high school student who is attending Jason’s alma mater, University of Northern Colorado.